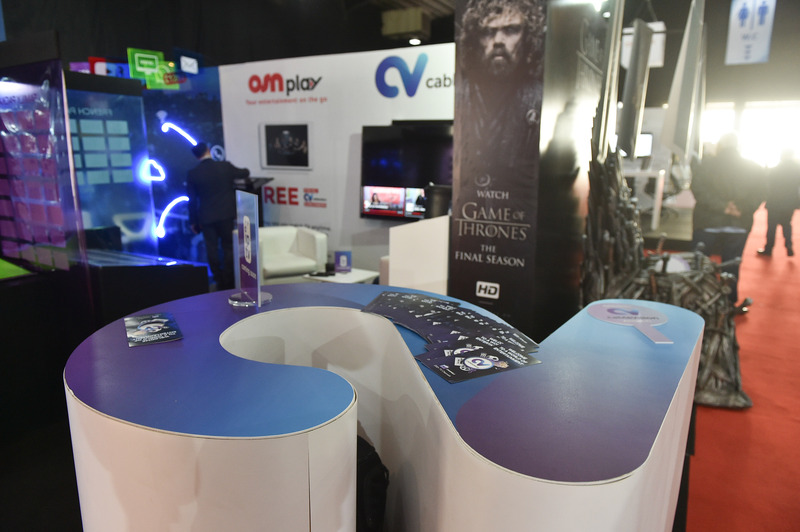 Cablevision takes the throne at SmartEx 2019! This year, we participated at SmartEx to highlight all our premium TV channels and also to celebrate the new campaign “zawajnehon” and crown it with more success. The campaign is about launching a new Internet and TV bundle, that enables our customers to save on their internet bill while enjoying "Open Speed" internet and more than 200 premium TV channels in HD quality. This new bundle falls under the innovative culture that both IDM and Cablevision has been nurturing since years now. Cablevision being the leading private cable TV provider, had a different say in the exhibition; we inaugurated the upcoming final season of the renowned “Game of Thrones” with a unique sculpted throne that was the uncontested center of attraction in the exhibition, and a magnet that attracted all visitors for unlimited photos and creative selfies. It is worth mentioning that Cablevision has different packages under Family, Entertainment, French and Sports that are carefully selected to cater for all the Lebanese market needs and tastes. On a different note, Cablevision showcased live demo on OSN play; the upcoming online tv platform that will be free to all Cablevision Entertainment subscribers. More cool content and new exciting channels are on the way. Alfa, managed by Orascom TMT, announces that the Alfa Sports app, the exclusive broadcaster of the Alfa Basketball and Volleyball Championships as well as other sports activities, is now available on the Cablevision network. 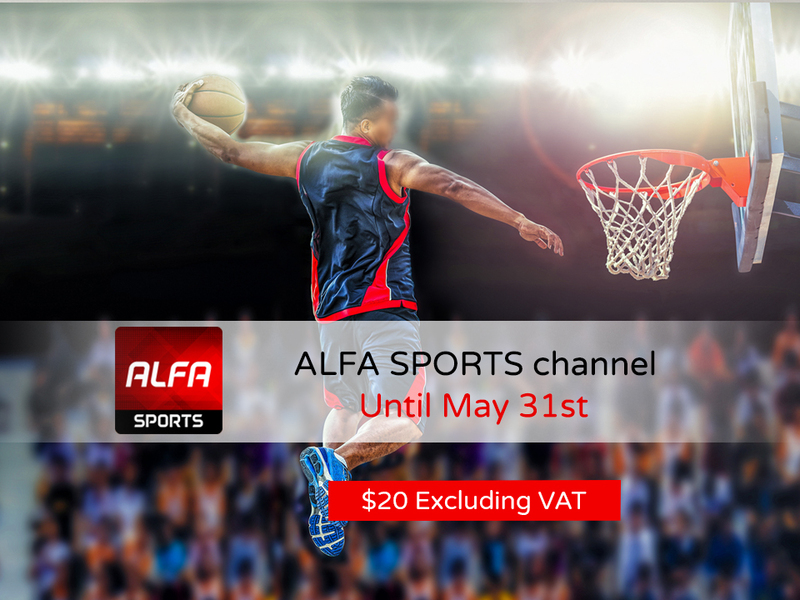 Under the agreement, all Cablevision subscribers in Lebanon will be able to watch Alfa Sports's premium content in HD for a $20 subscription until the end of the 2018-2019 season. Read more about it by clicking here. We’ve got great news for you! 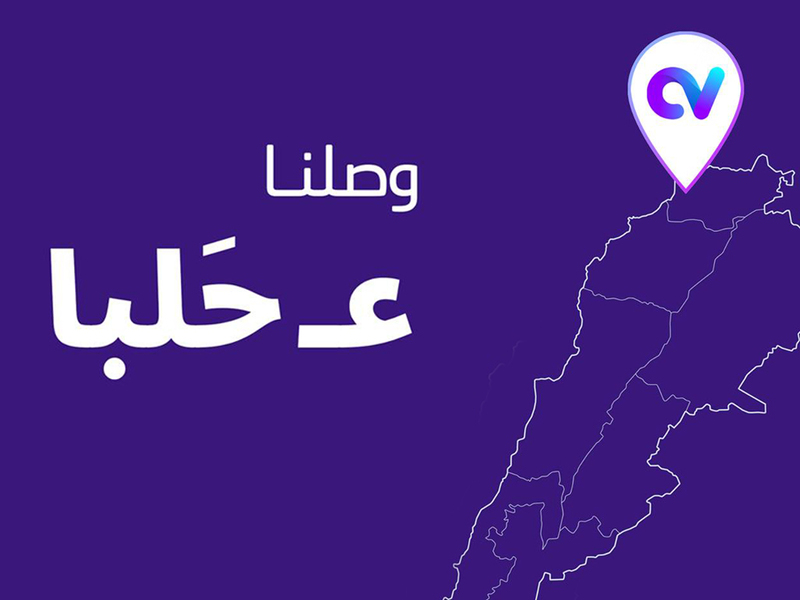 Cablevision service is now available in Halba, North Lebanon! Current Active subscribers will receive the new corresponding packages in addition to their current packages.